Dynamic and aggressive sales marketing strategies encompass embassy relations; targeted global advertising, vineyard related GEO website ads, direct marketing via multiple channels, various email marketing campaigns, vineyard investment forum links to listings, 140+ syndicated MLS top real estate sites, and so much more. Sellers Marketing Package available on request. 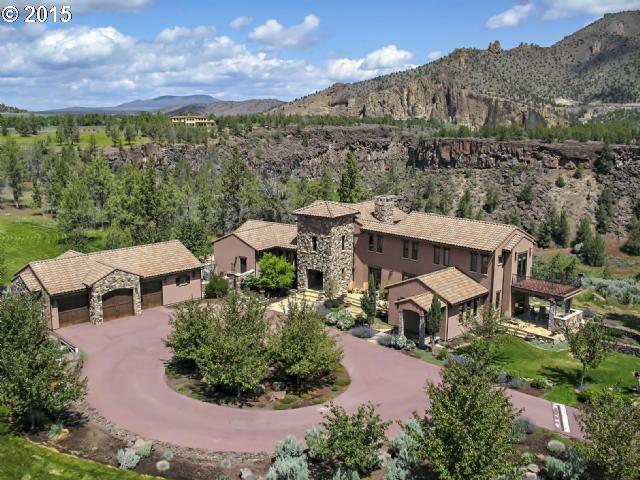 “My vision for all global buyer clients is to bring my client’s vision to fruition by providing the ultimate tool to stay abreast of Oregon vineyard related estates on the market–provided here at: vineyardsor.com my one-stop vineyard acquisition shop lists the most Oregon winery and vineyard MLS listings Online–and all found on HOME page. 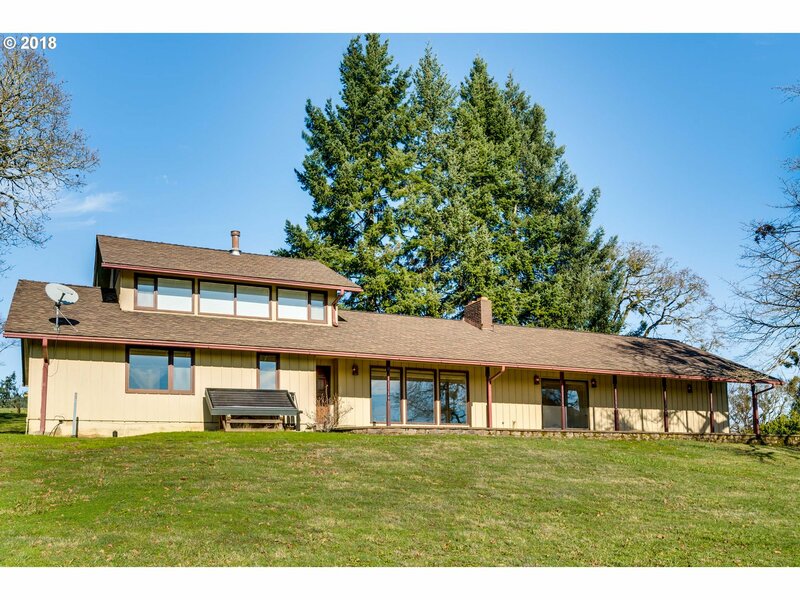 MLS listings display an avg. of 30 pix per listing. 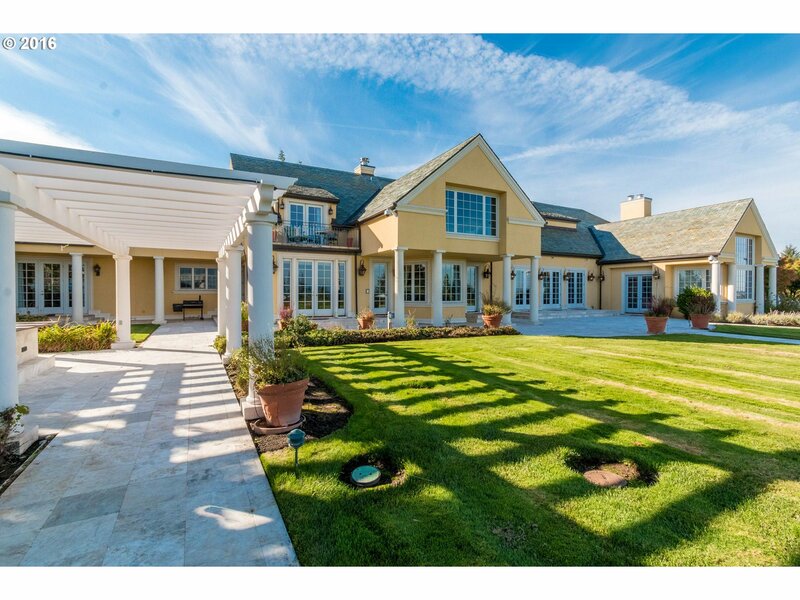 Site is updated continually to deliver new vineyard property listings via IDX. 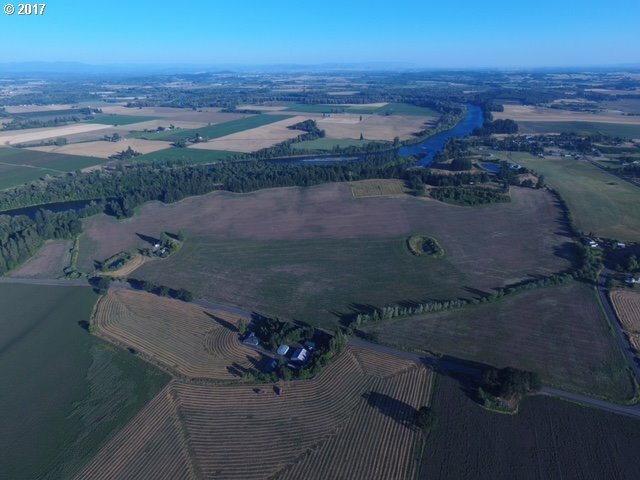 This is the only site in the world showing an average of 70+ active MLS listed Oregon vineyard/winery properties in one place. 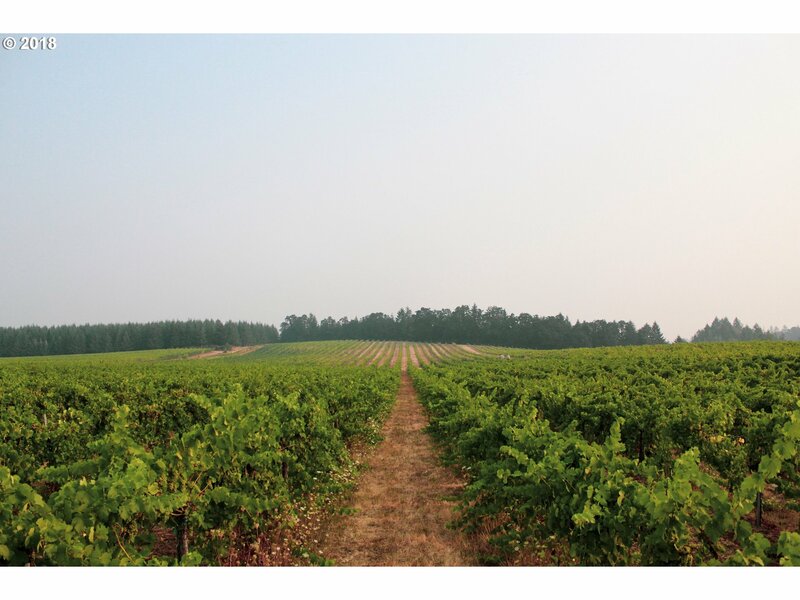 Vineyards OR is easy to navigate, with enticing pictures of each vineyard estate offering. 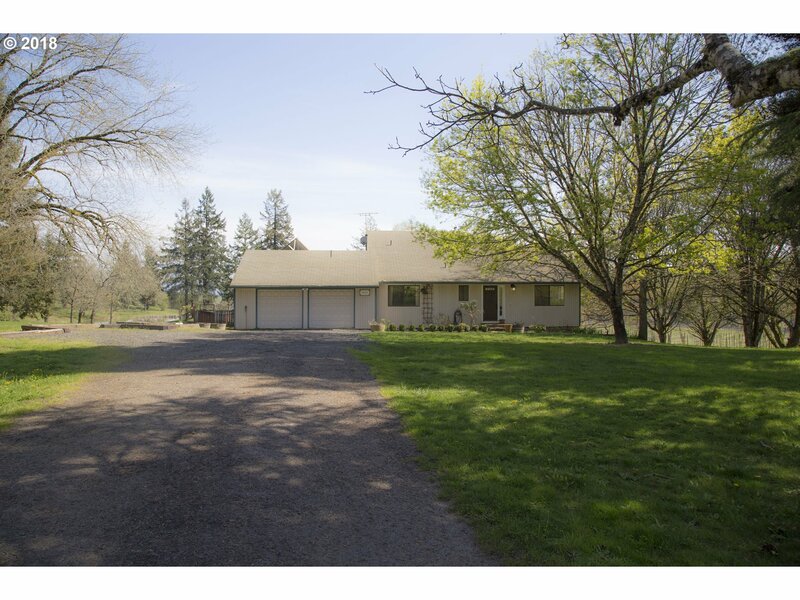 Ask about my confidential winery pocket listings throughout the state. Hand picked suggestions based on buyer’s criteria are viewable with NDA and POF on file. Allow me, Sky Blue Swain, to be your Oregon winery/vineyard agent. 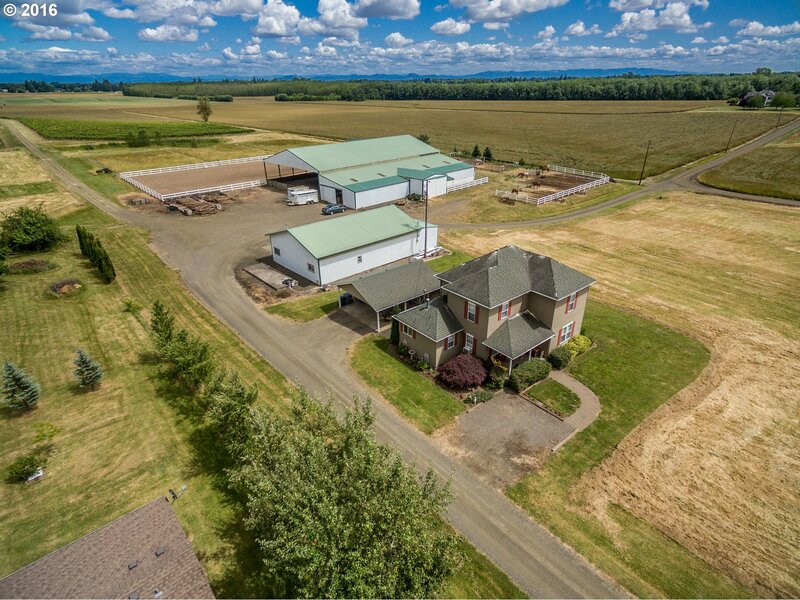 Here to guide you through every process known in relation to your Oregon vineyard acquisition. Extensive relocation sourcing customized to each transitioning client’s needs. 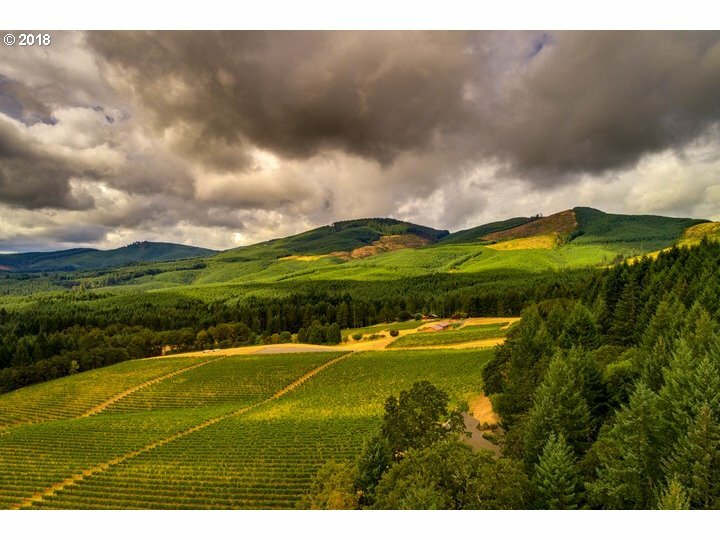 Complimentary exploratory limousine w/ professional chauffeur provided for all clients wishing to sell or buy a southern Oregon winery or vineyard. Register on site to be invited to Sky Blue Swain’s COMPLIMENTARY “Royal Blue Treatment Package” available in southern Oregon. Believe it! Live it! Listen for Newest Radio Commercial with testimonials! “Blue Sky’s Smiling at me” Sky Blue Swain – Listen to commercial on KCMX-FM: 101.9 Lite FM, the GAME 96.1 FM/580 AM, KCMX 99.5, & News Media 880 AM, in Medford, OR. Airing March 16, 2019 through July, 2019. Recorded at Radio Medford’s Studio, Medford, OR.